Italian energy company Enel’s American subsidiary Enel Green Power North America (EGPNA) has signed an agreement with Gulf Pacific Power to sell majority stake in two US wind farms totaling 350MW. As per the agreement, Enel is selling 80% of the stake in its 200MW Caney River wind farm in Kansas and 150MW Rocky Ridge wind farm in Oklahoma for a cash transaction of about $233m. The transaction is expected to be closed by the end of this year. Caney River wind farm is owned by EGPNA’s subsidiary Rocky Caney Wind. After the transaction is completed, Enel will continue with the management, operations and maintenance activities, while retaining the remaining 20% stake at both wind farms. Besides this, the company is also planning to close the wind farms’ debt amounting to $140m. Caney River wind farm is located in the Elk County, Kansas. It started operations in 2011 and can generate up to 765GWh every year while avoiding annual emission of more than 580,000 tonnes of CO2. Electricity generated from the wind farm is sold to the Tennessee Valley Authority. Rocky Ridge wind farm, on the other hand, is located in Kiowa and Washita Counties, Oklahoma, strted operations in 2012. This wind farm can generate 600GWh every year and helps avoid annual emissions of about 450,000 tonnes of CO2 into the atmosphere. Rocky Ridge sells the electricity to Western Farmers Electric Cooperative. 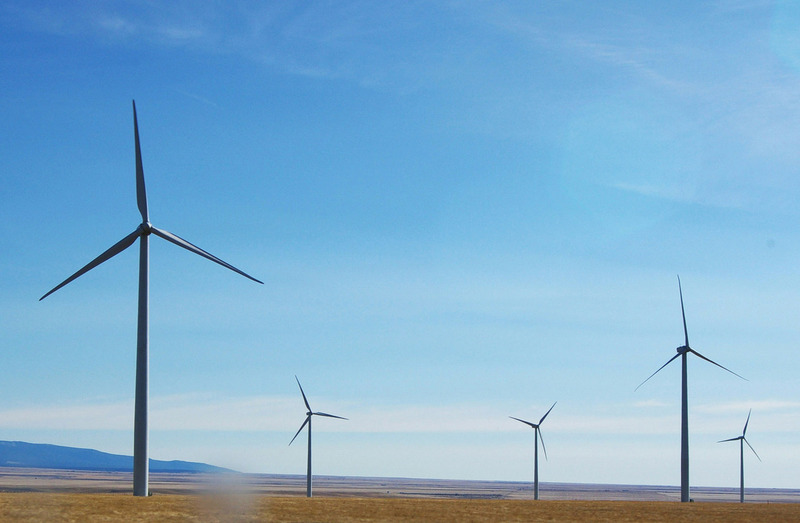 The two wind farms sell their electricity under long term power purchase agreements (PPAs). Enel’s Global Renewable Energies Division Enel Green Power head Antonio Cammisecra said: “Today’s agreement with a new investment partner reinforces the success and confirms the appeal of our continued industrial growth strategy throughout the ‘Build, Sell and Operate’ model with the aim to support new growth opportunities both in North America and other markets around the world. Image: Enel will retain the 20% stake in the wind farms and will provide operations and maintenance services. Photo: Courtesy of Steve Ralston/FreeImages.com.